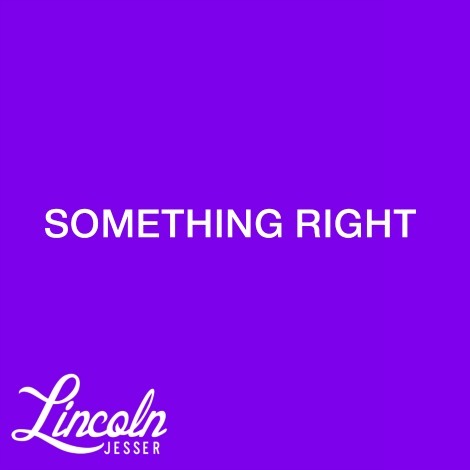 Back in October we featured LA artist Lincoln Jesser and his song “We’ll Be Fine“. Now, I get to follow that up with his latest shaker “Something Right”. Friday night listening folks, put it on and sing along to “Let’s make the most of tonight”.